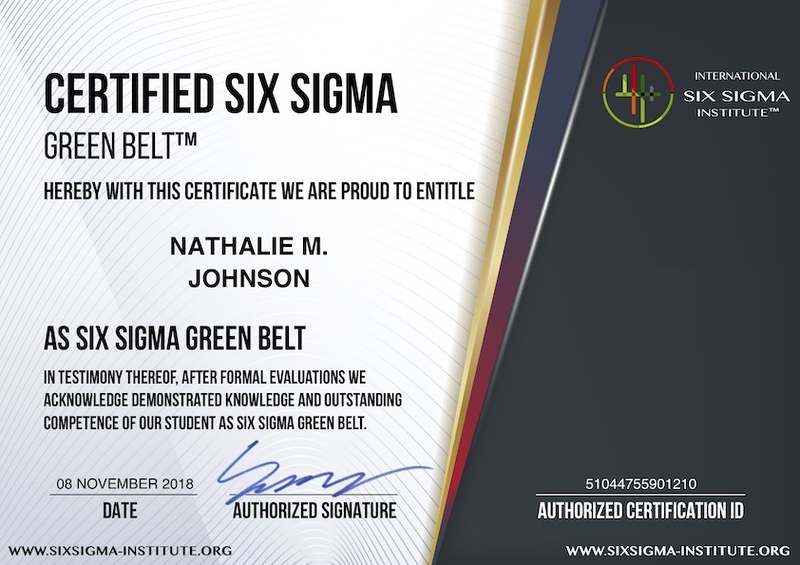 Six Sigma is a defined and disciplined business methodology to increase customer satisfaction and profitability by streamlining operations, improving quality and eliminating defects in every organization-wide process. A Business Strategy: Using Six Sigma Methodology, a business can strategize its plan of action and drive revenue increase, cost reduction and process improvements in all parts of the organization. A Vision: Six Sigma Methodology helps the Senior Management create a vision to provide defect free, positive environment to the organization. 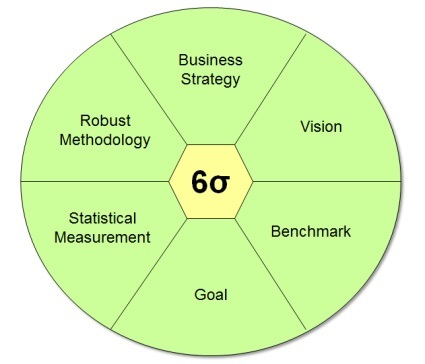 A Benchmark: Six Sigma Methodology helps in improving process metrics. Once the improved process metrics achieve stability; we can use Six Sigma methodology again to improve the newly stabilized process metrics. For example: The Cycle Time of Pizza Delivery is improved from 60 minutes to 45 minutes in a Pizza Delivery process by using Six Sigma methodology. Once the Pizza Delivery process stabilizes at 45 minutes, we could carry out another Six Sigma project to improve its cycle time from 45 minutes to 30 minutes. Thus, it is a benchmark. A Goal: Using Six Sigma methodology, organizations can keep a stringent goal for themselves and work towards achieving them during the course of the year. 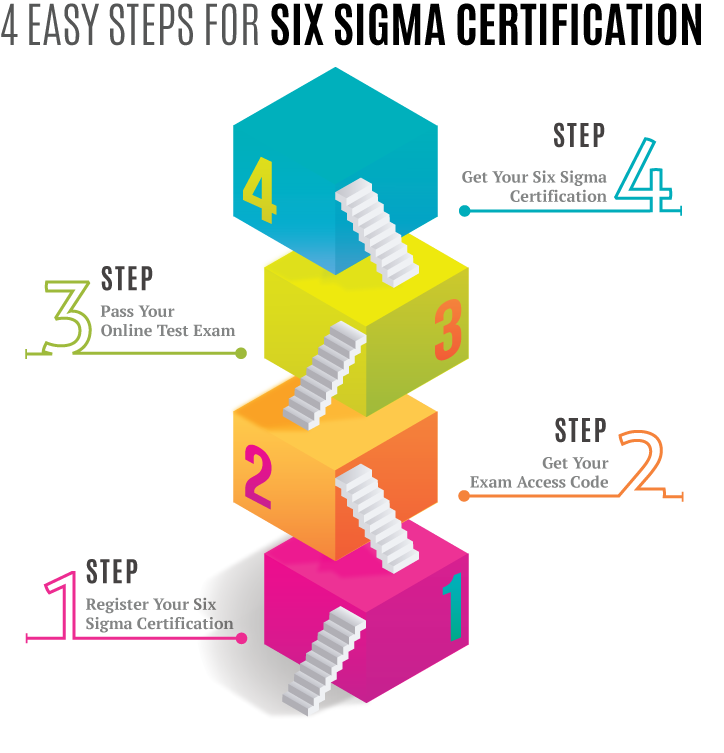 Right use of the methodology often leads these organizations to achieve these goals. A Statistical Measure: Six Sigma is a data driven methodology. Statistical Analysis is used to identify root-causes of the problem. Additionally, Six Sigma methodology calculates the process performance using its own unit known as Sigma unit. A Robust Methodology: Six Sigma is the only methodology available in the market today which is a documented methodology for problem solving. If used in the right manner, Six Sigma improvements are bullet-proof and they give high yielding returns. 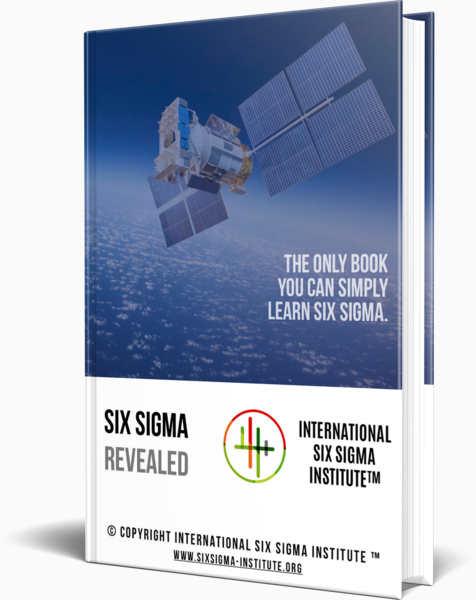 What is Sigma and Why is it Six Sigma? What is the Focus of Six Sigma? 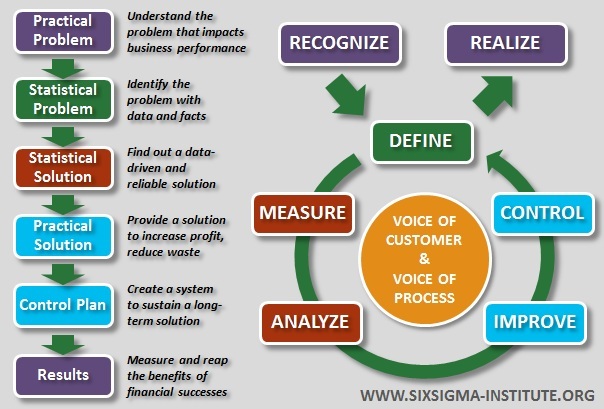 How does Six Sigma DMAIC Process work? DMAIC Control - What is a Process Control? DMAIC Control - What are Control Charts?